If you don’t know something is broken, how can you fix it? Your property can be better maintained and cost you less in repairs expenses with reliable property management. McKinney rental units are taken care of when owners conduct regular inspections. Your Specialized Property Management team can take that weight of property inspections and maintenance off your shoulders. We offer a routine property care inspection assessments to all our clients. Routine checks also increase tenant’s trust in you as a landlord. Proactive attention goes a long way in setting the tone for taking care of your home. When you actively seek to maintain your renters will want to take better care of it themselves. The key to cost effective maintenance is catching problems when they are small. Leave a small leaky pipe unattended and you could be cleaning up a bigger flooding mess down the road when that pipe finally bursts. Owners can also extend the life of their home’s equipment with regular service, filter changes, and performance checks. We offer a free market assessment when you choose to work with Specialized Property Management. Our company has first-rate services and results among McKinney property management at affordable and competitive prices. Your McKinney team will send you a condition report along with supporting photos of both the interior and exterior of the property. 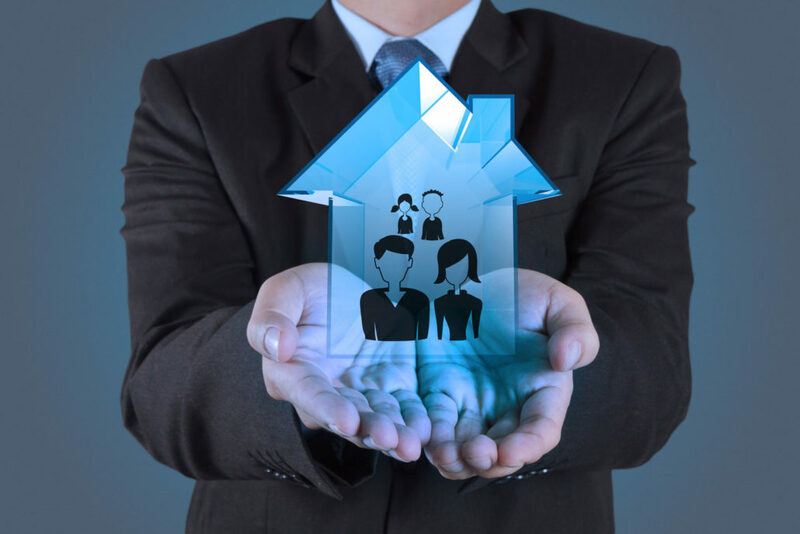 At Specialized Property Management, we know how to effectively and efficiently handle all your property management troubles. Call today to learn more about our comprehensive list of services.